I think Nina Nesbitt it awesome.Her look her music just amazing and this song is no exception.There is not much else I can say about it apart from its extremely good and you should definitely check it out. 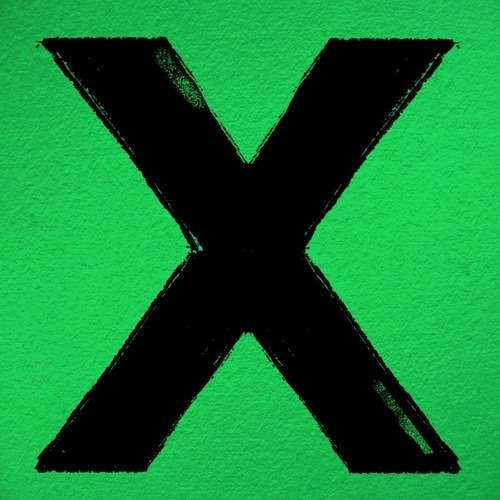 Ever since Eds album X (multiply) was released in June 2014 I have loved this song.The reason it is on this playlist post when it has been out for so long is because I have been listening to it loads recently.If you saw Ed on his multiply tour you will know that Ed opens the show with this song.When ever I listen to it it reminds me of the concerts and that makes me happy.This song isn’t a single and it wont be as Ed isn’t releasing any more songs off the album. 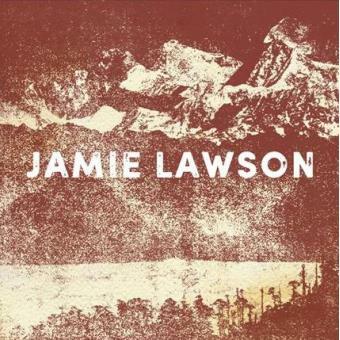 I brought Jamie lawson’s album just after Christmas,I have to admit when I first heard the album I wasn’t to keen on it.After listening to it a couple of times I grew to love it.This was sort of what I had to do with + when I first got it.All is beauty is by far my favourite song on the album.Its so calming and the lyrics are so amazing.Hopefully Jamie will release this as a single .Jamie is so nice he has replied to me on instagram loads of times and tweeted me once. 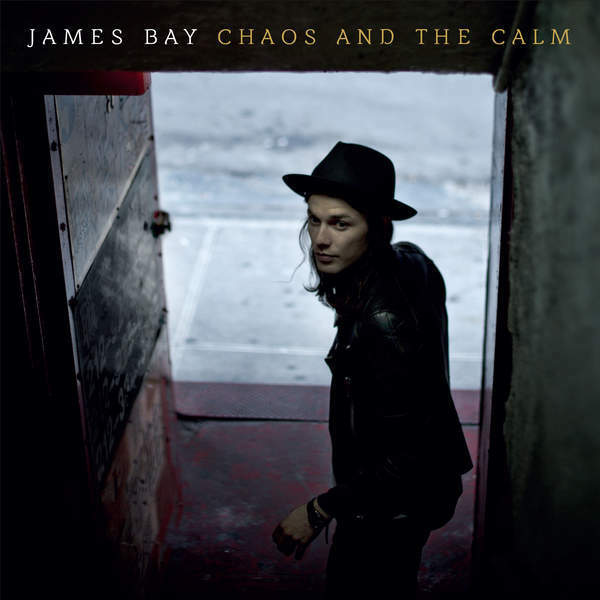 My internet friend met him and gave him a note from me.He is playing Brighton in October.I would love to go but I have no one to go with so I can’t . 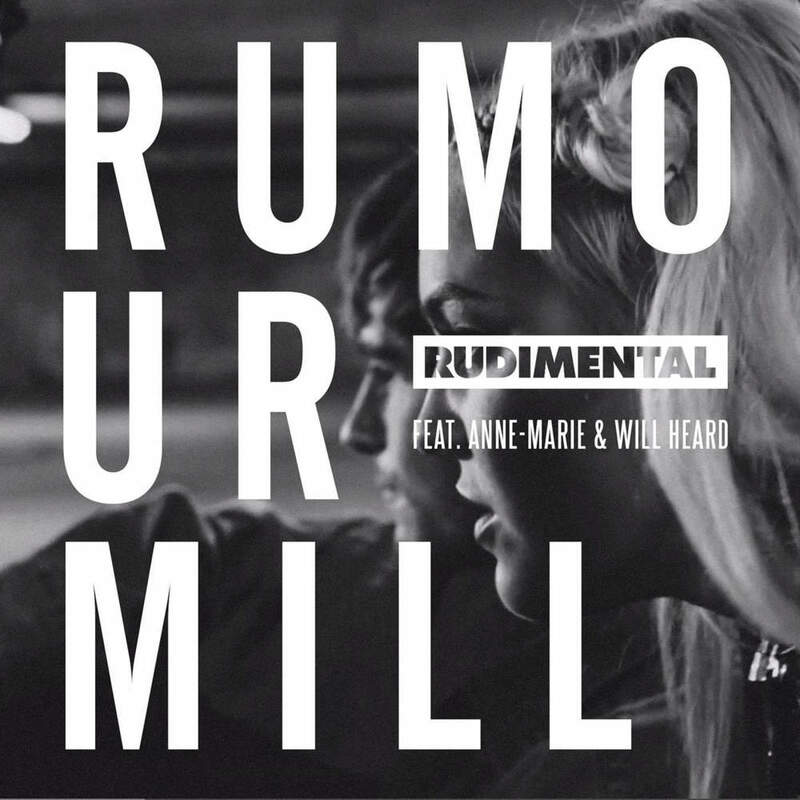 This song is so good.I really like rudimental.I saw them at Wembley stadium when I went to see Ed, they are so amazing.I liked them before I saw them but its easy to not know what they actually do.They are so talented and their even better live.Anne Marie was also with them at Wembley since then I have brought some of her music as I love her voice.Anne Marie works with rudimental a lot and tours with them I feels she works so well with them and this is such a fantastic song.Rumour mill has been on repeat for the last couple of weeks,and will be for the next couple of moths as well .I just love it so much. That is it for this/last months playlist.Hope you enjoyed seeing what I like to listen to. Next Next post: My views on feminism // kim kardashian drama ?